I’m sure I’m in good company when I say that shopping via Amazon is a regular occurrence, and now I can do so while giving back! 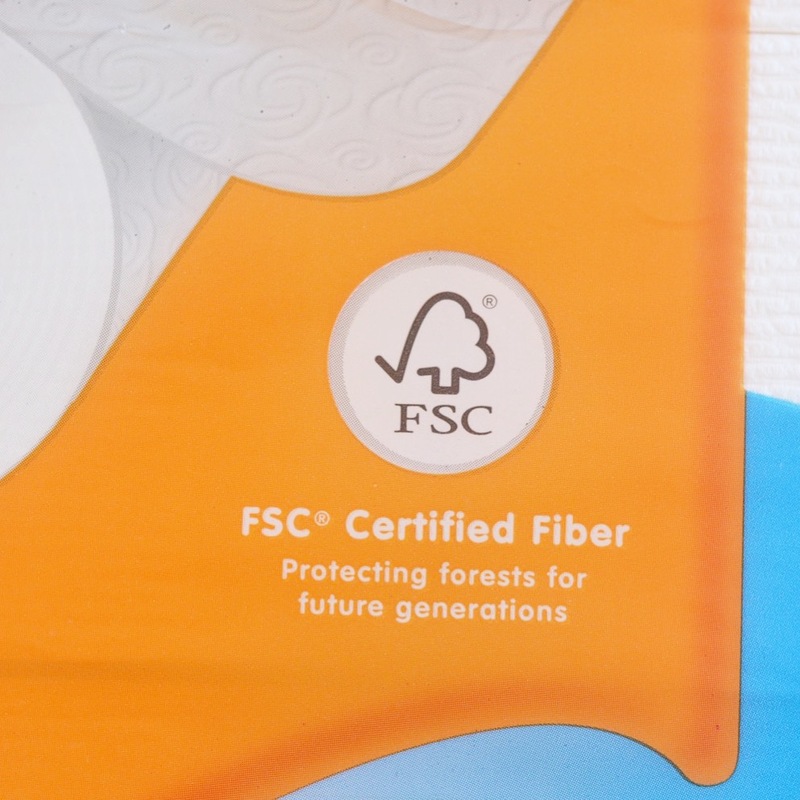 In the ‘Heart Your Planet‘ initiative, The Kimberly-Clark Corporation, WWF (World Wildlife Fund) and Forest Stewardship Council® (FSC®) are working together to raise awareness of the importance of using fiber from responsibly managed forests. 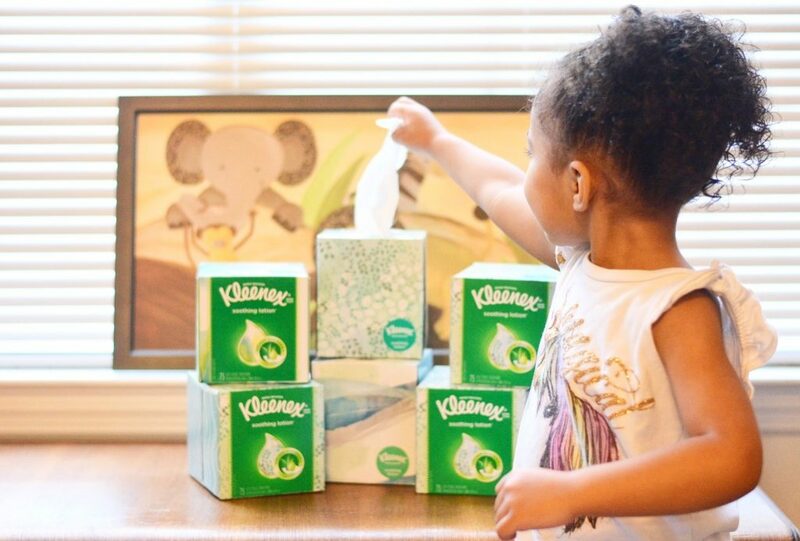 When you purchase Kimberly-Clark products with the official FSC® label on them, you can feel great about knowing that these items come from responsibly managed forests around the globe! 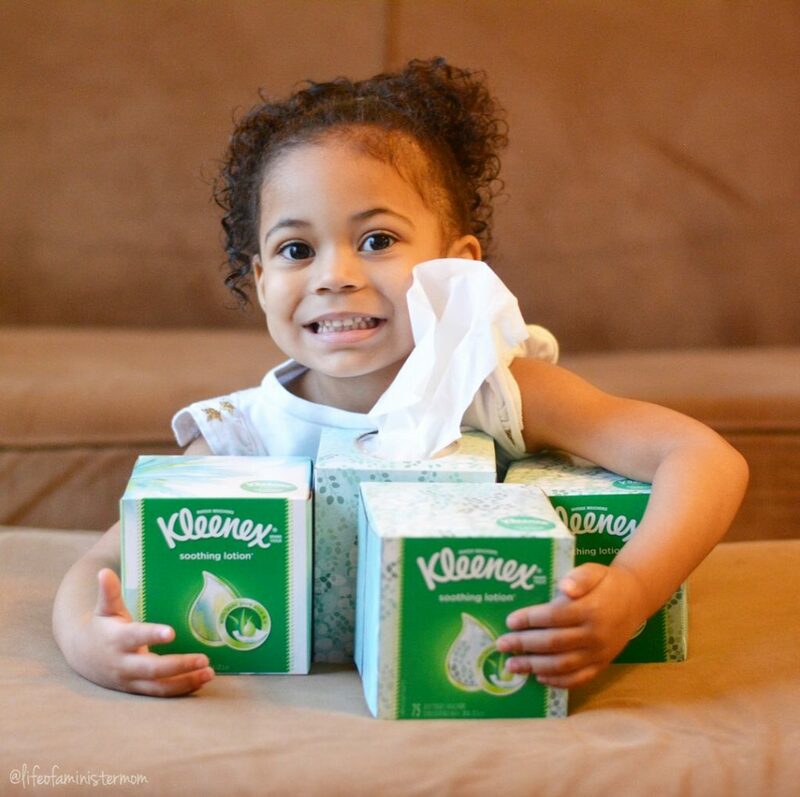 Family Care products such as Scott, Cottonelle, Viva, and Kleenex are all on the list, and readily availably at Amazon. Buying them on Amazon is an easy and convenient way to give back to the WWF, while helping yourself to some great savings when you sign up to Subscribe & Save. You’ll receive free shipping and can save up to 15% when you subscribe to 5 or more products. All this while taking care of our planet through the remainder of Earth month and beyond! 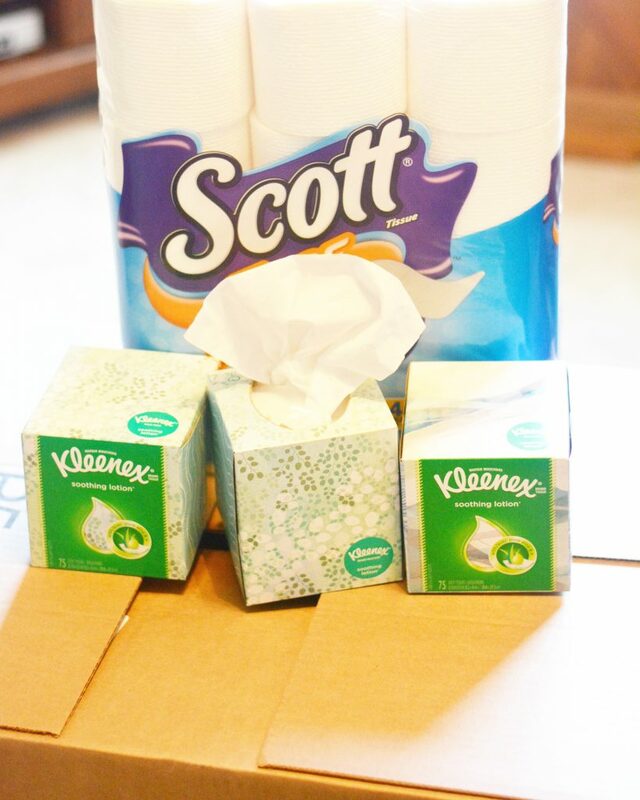 As long as you’re buying such necessities like toilet paper and tissues, why not do so with pride in knowing that you’re helping protect forests for generations to come?! Visit Amazon and fill up that cart, and while you’re at it, enter to win a trip of a lifetime to beautiful Banff, Canada!! Sounds like a win-win to me! Let’s get shopping!! A Summertime Spin on Your Favorite Grilled Cheese Sandwich! I had no idea about this! I love the idea of purchasing those every day products where I know will make a difference. Yes!! It’s great to be able to make a difference with something you’re already doing!! I’ve recently become much more conscious in my own life – starting with buying a trash can with a built-in recycling bin for my own home. I love the idea of conscious products. We are making these types of changes too!! This is great stuff! I love that we can make a difference just by shopping the products were already likely purchasing! It’s such a wonderful initiative!!!! It’s amazing how every little thing can make a difference. thanks for sharing all the good you are doing! Wow this is so good! I always order on amazon! I love his initiative to give back so much! Amazon is making it even more appealing to shop there and I love it!! I had no idea either, thanks so much for sharing! Wow, I never noticed this symbol on products that I use before but now I will definitely seek them out. 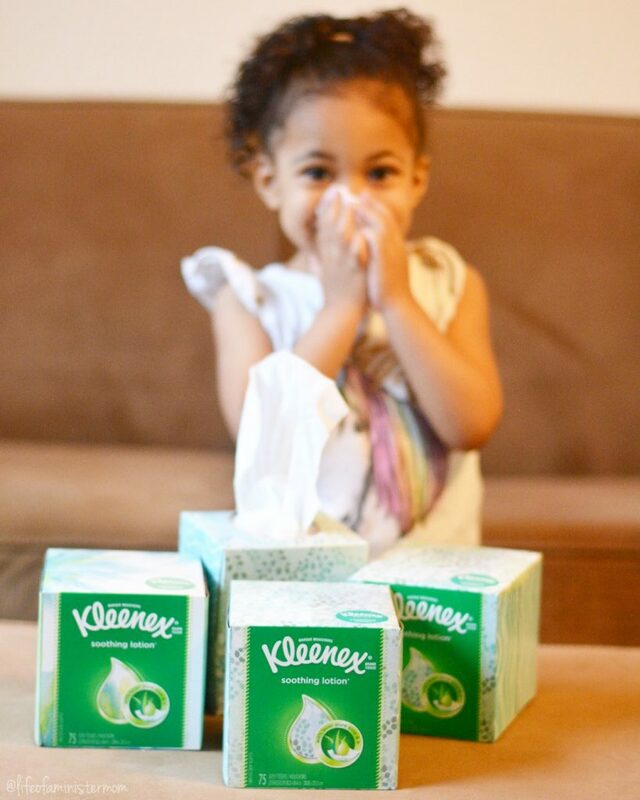 We limit paper products as much as possible, but will look for these options when we do reach for tissue and towels. That’s wonderful!! It’s great buying products that are sourced responsibly if you do purchase them! I love this so much! What a great and easy way to give back to your community! It’s a great program Faith!! Thanks Celeste!! I hope you have the opportunity to try it out! What a wonderful way to give back to your community! This is wonderful! I love how easy it is these days to help give back & reduce our carbon footprint! It’s so great!! I love that more awareness is being brought to the WWF! Wonderful! You have to be a conscious consumer these days. 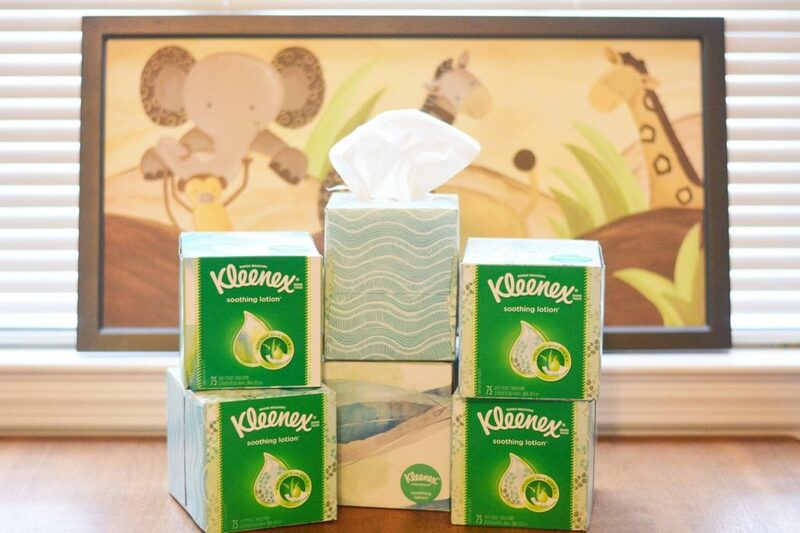 We love Kleenex in our home and I love that you can give back so easily on Amazon. Blessings to you and your family Aly! 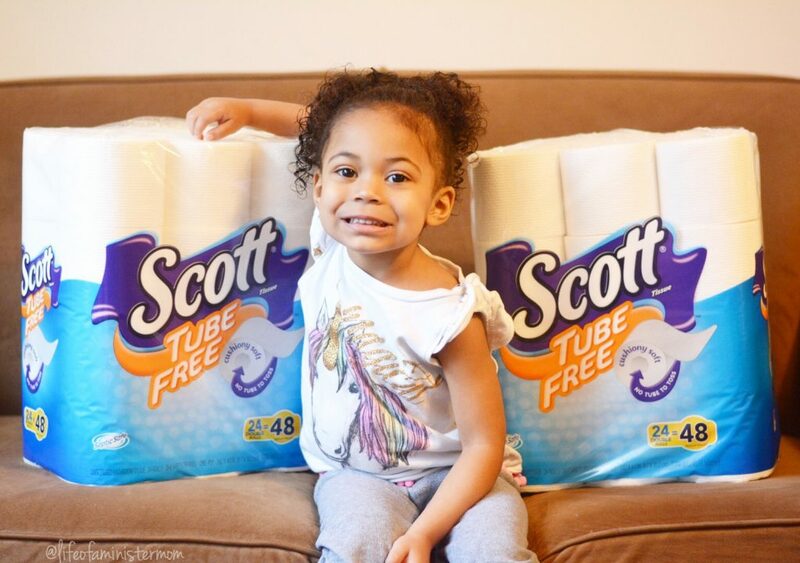 We actually use the tube free Scott tissue and love it!’ It feels good to know I’m doing my part to help save trees! It makes us feel great too! !